CosmicMike over at Paneristi.com shows his three amigos. 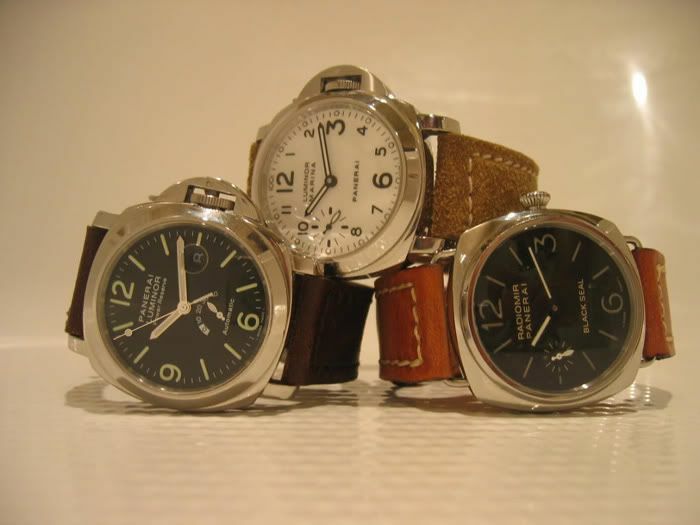 A Panerai 27C, a Black Seal and the 113. Congrats on this nice collection Mike.